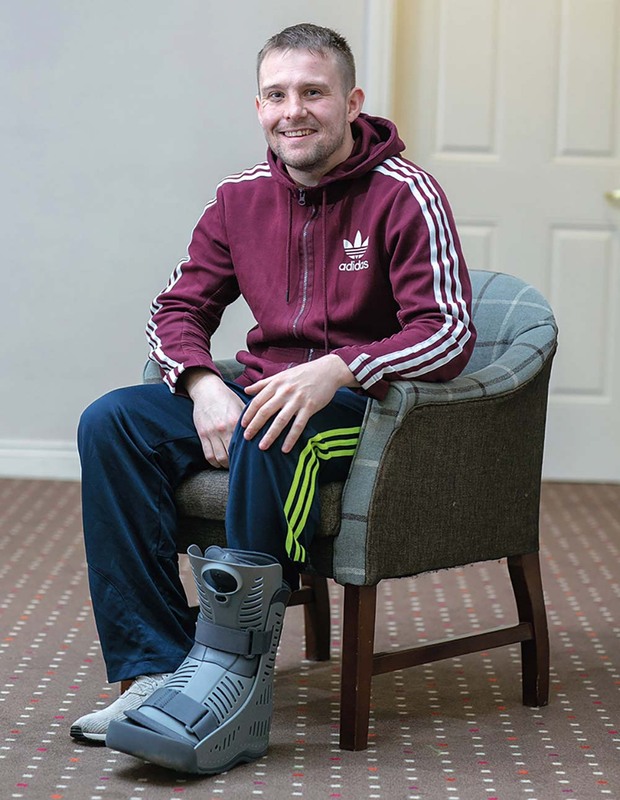 THE Maggie Cullen memorial walk/run will take place on New Years Day at 12 noon from Hennessy Park, Miltown. 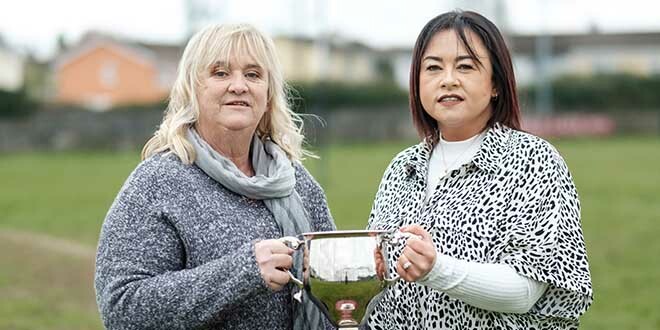 This is the second year of the event in memory of the late Maggie Cullen who was a much valued and appreciated member of St Joseph’s club GAA in Miltown. Maggie was always on hand to help out with any local events or charities and personified what community spirit means. 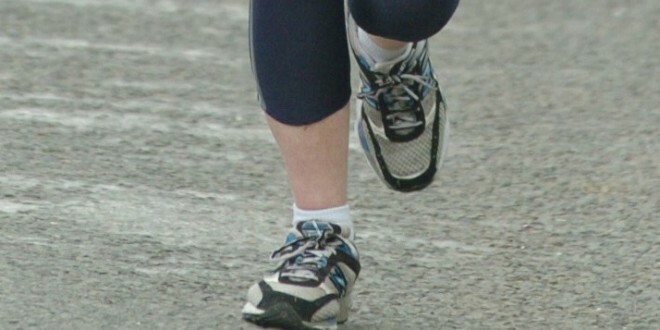 Following on from Maggie’s untimely passing after a long illness, St Joseph’s decided to name their annual Christmas 5km event in her memory and to help raise money for the West Clare Mini Marathon Cancer Centre which provides such great support and comfort to cancer sufferers in west Clare. Registration for the event will take place in the clubhouse from 11am on New Years Day with spot prizes and light refreshments afterwards.